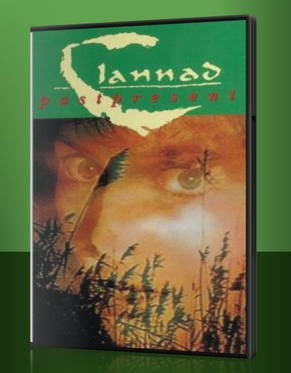 Clannad are an Irish musical group, from Gaoth Dobhair, County Donegal. Their music has been variously described as bordering on folk and folk rock, Irish, Celtic and New Age, often incorporating elements of an even broader spectrum of smooth jazz and Gregorian chant. They are known for performing in various languages, including English, Latin, Gàidhlig, Mohican and most of all in their native tongue, Irish. They have won several notable awards throughout their career, including a Grammy Award. 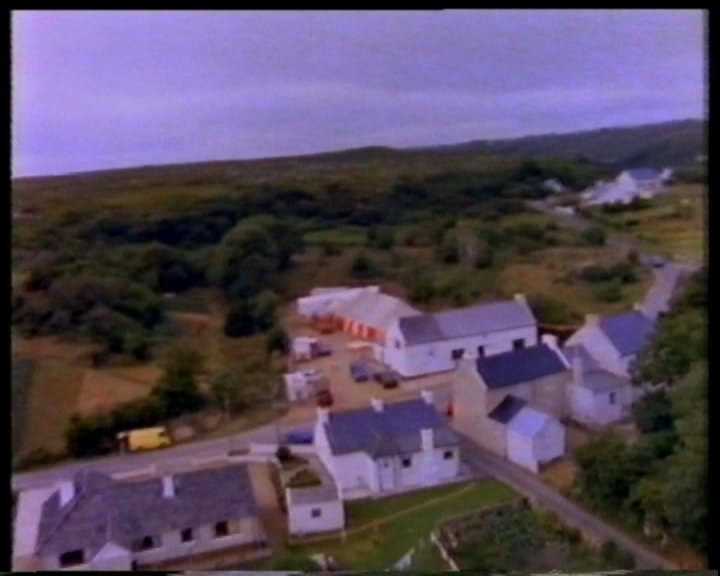 Clannad comprises siblings Moya Brennan , Ciarán Brennan , Pól Brennan and their twin uncles Noel Duggan and Pádraig Duggan. Sibling Enya left the group in 1981 to pursue a solo career. Clannad first made their mark in the folk and traditional scene in the 1970s in Ireland and mainland Europe. 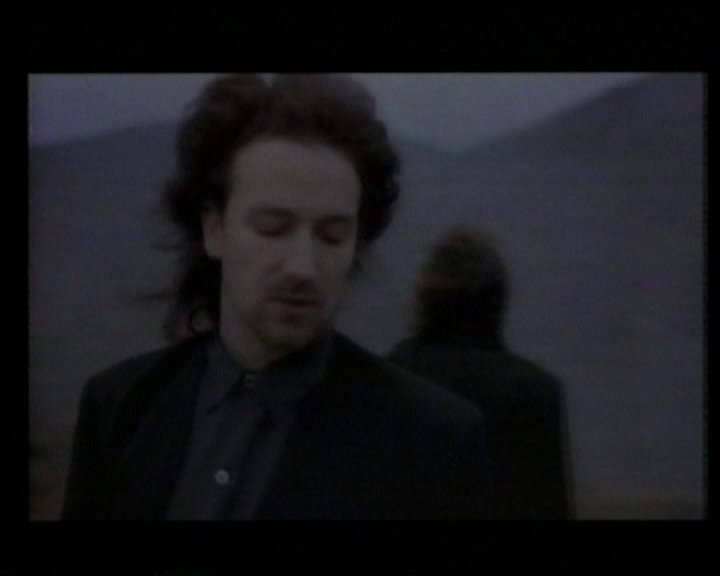 They subsequently went on to bridge the gap between traditional Celtic music and pop music in the 1980s and 1990s with albums such as Macalla and Anam. During their career they toured the world extensively and gained fans in every major territory. Lead singer Moya Brennan and her sister Enya have also enjoyed significant success as solo artists. The band won a Grammy Award in 1999 for Best New Age Album, and their record sales exceed the 15 million mark. They are also widely regarded as the band which, for the first time, put Irish traditional music and the Irish language on the world stage and paved the way for many other Irish artists. Ten years after "taking a break", the five original members of Clannad reunited on stage at the Celtic Connections Festival in February 2007 in Glasgow, Scotland. Moya, Ciarán, Noel and Pádraig embarked on their first UK tour in over 10 years in March 2008, starting in Gateshead. In 2009, the band's Pádraig Duggan announced that the band were recording a new album.